Enabling better and easier movement throughout the West Bank is one of the easiest ways to demonstrate that a contiguous Palestinian state remains viable while also improving the daily lives of ordinary Palestinians. 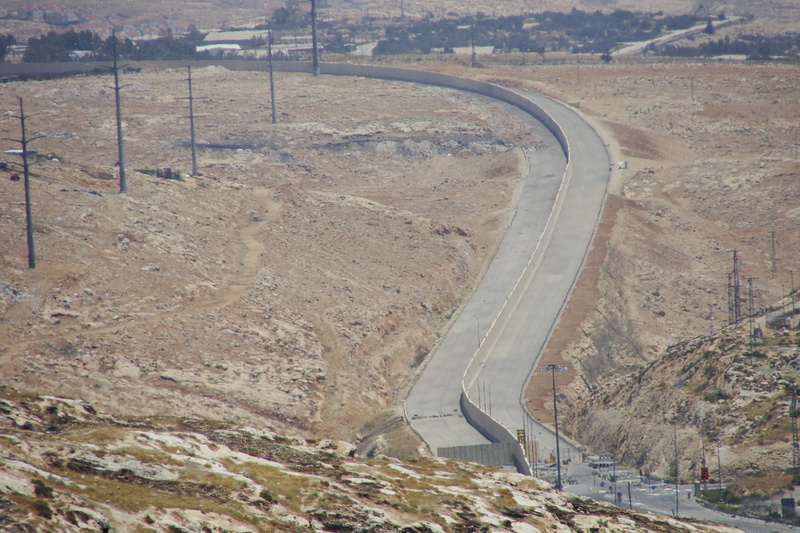 Building a more extensive network of roads will also enable better access to East Jerusalem for West Bank Palestinians and ease some of the movement issues created by the security barrier. 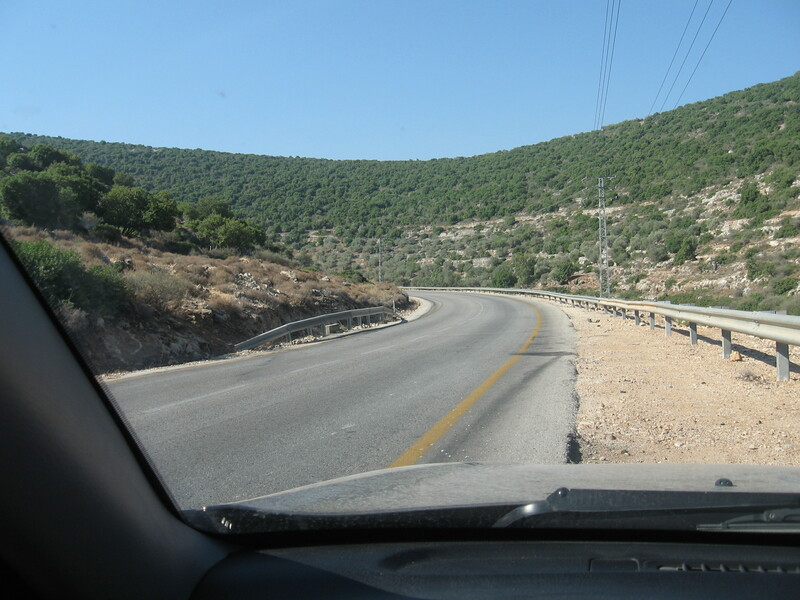 In particular, a new road should be built connecting Ramallah in the northern West Bank to Bethlehem in the southern West Bank, which would also mitigate the ongoing controversy over the extent to which Israeli construction in the Ma’ale Adumim bloc will divide the West Bank in half. According to the IDF, the access roads were used by the terrorists who perpetrated the attack on Tel Aviv’s Sarona shopping center in June 2016. “If the army wants to prevent smuggling into Israel, let it block the entrances to Israel. Blockages between the villages and the West Bank has no purpose except to embitter the lives of the residents,” ACRI attorney Roni Peli told Haaretz. Cities expand in the blink of an eye, and with such rapid growth come corresponding issues. This is immediately apparent when you drive through a Palestinian city and observe the severe traffic problems. While such gridlock may be inconvenient for a person caught in it, it can be a severely damaging for many small business owners, whose shops become inaccessible due to the traffic build-up. Among the main contributing factors to this situation are the weak, under-capacitated urban planning practices in Palestine.